Dr. Clarissa Pinkola Estes is an American poet and psychoanalyst specializing in post-trauma therapy. She is a Mestiza Latina (Native American, Mexican-Spanish), now in her 70s, who grew up, raised in now nearly vanished oral and ethnic traditions, in a rural village of 600 near the Great Lakes. For more, visit her website. 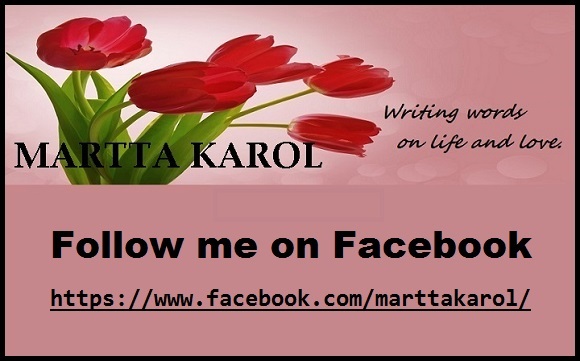 This entry was posted in feminism, Women's Rights and tagged Camilla Pinkola Estes, empowering girls and women, empowering women, feminism, Me Too, Women Who Run With The Wolves, Women's Lib, Women's Liberation movement by Martta Karol. Bookmark the permalink.